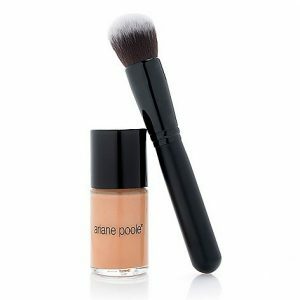 Voted “Best Concealer” by She Magazine and featured in the Sunday Telegraph Magazine and Essentials plus Hello Magazine. My fabulous yellow-based palette contains 3 shades of concealer that can be custom blended to suit your individual colouring all year round. 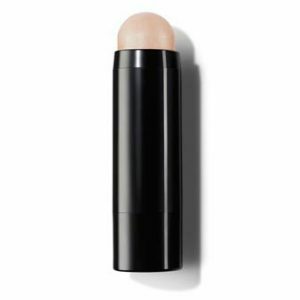 Its unique creamy formulation glides on smoothly then transforms to a demi matte finish. The perfect size and must have product for every makeup bag. Voted “Best Concealer” by She Magazine and featured in the Sunday Telegraph Magazine and Essentials plus Hello Magazine. 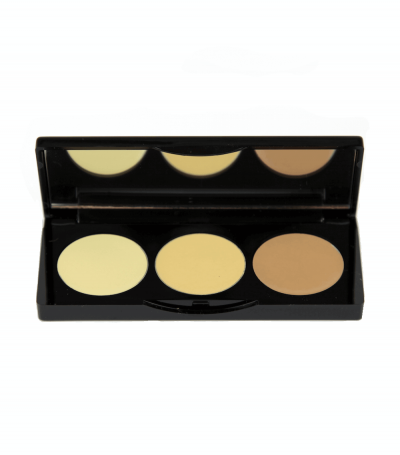 My fabulous, multi-functional, yellow-based Concealer Palette contains 3 shades of concealer that you can custom blend to suit your individual colouring all year round. Best concealer for dark circles, blemishes, blotchiness, high colouring, uneven complexion, spots and imperfections. 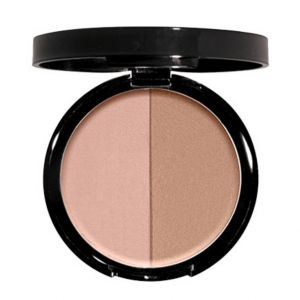 The yellow shades work beautifully to counteract dark under eyes and any redness of blemishes or thread veins. The texture has been specially formulated to effectively cover blemishes and red veins, yet is soft enough to work under the eyes without emphasising fine lines. Its unique creamy formulation glides on smoothly then transforms to a demi matte finish. The perfect size and must have product for every makeup bag. My all time favourite! This is, without any doubt, my all time favourite beauty product. I have been using this for about 14 years, nothing else comes close. Redness, gone. Veins, gone. Dark circles, gone. Put it on, only need a tiny bit, and it hides all of it, and it stays on until i take it off. I never want to be without this. So impressed! "I had to radically throw out most of my cosmetics realising they were too old ( ouch! But somehow liberating, a fresh start !) and decided to change my make-up habits whilst searching for replaceable products. I came across Ariane Poole's videos on the sixtyandme site and became addicted to watching them ! I had been watching many videos about making up mature women and these are the best Ariane as so subtle and yet pretty! Many thanks ! The concealer works exactly as described ,and so I wasn't disappointed. I am still experimenting. Works really well and a lovely consistency. I use a concealer brush though for hygiene purposes to mix the colours and then use my fingers once it is applied to my face. I purchased the general palette rather than the customised one as find that choice too difficult online, but it was worth the ' risk' for my light-medium skin as a lot of money I think for a concealer especially as the palette is very small. 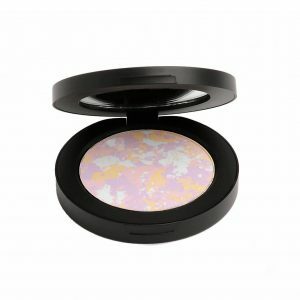 However I am so impressed I can't wait to purchase the under eye brightening powder and more products. ! " Really does work! Fantastic products .... I wouldn't be without the concealer palette which really does work! Ingredients: Petrolatum, PPG-2 Myristyl Ether Propionate, Polyglyceryl-3 Diisostearate, Isopropyl Palmitate, Hydrogenated Castor Oil, Silica, Squalane, Kaolin, Nylon-12, Ceresin, Carthamus Tinctorius (Safflower) Seed Oil, Dimethicone, Tocopherol, Ascorbyl Palmitate Methylparaben, Propylparaben, May Contain ( /-): Mica, Titanium Dioxide (CI 77891), Iron Oxides (CI 77491, CI 77492, CI 77499), Carmine (CI 75470), Ultramarines (CI 77007), Chromium Oxide Greens (CI 77288), Chromium Hydroxide Green (CI 77289) Contains Carmine as a Color Additive.